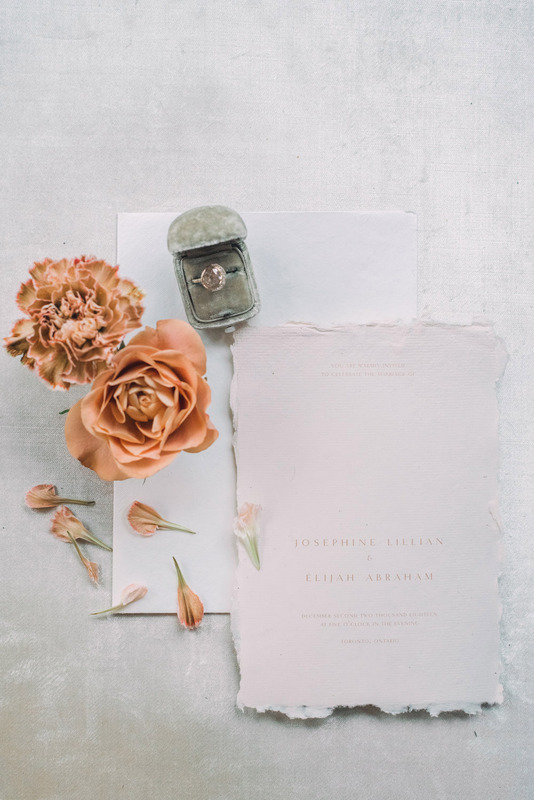 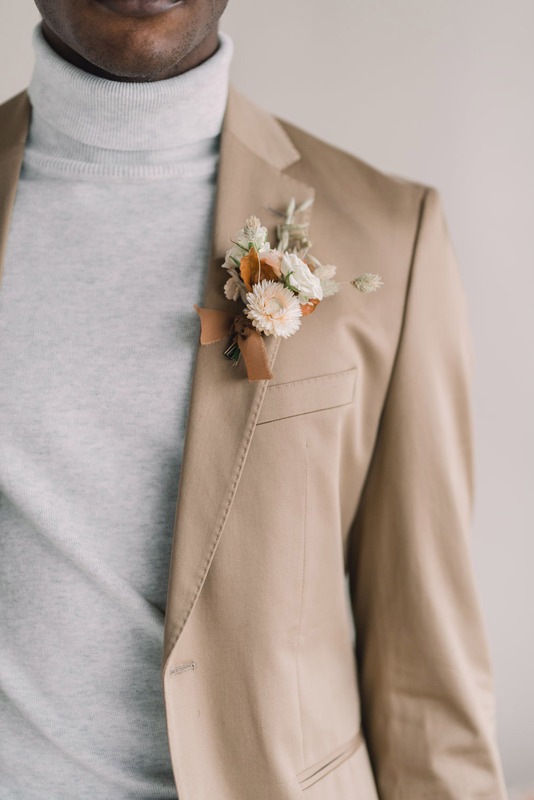 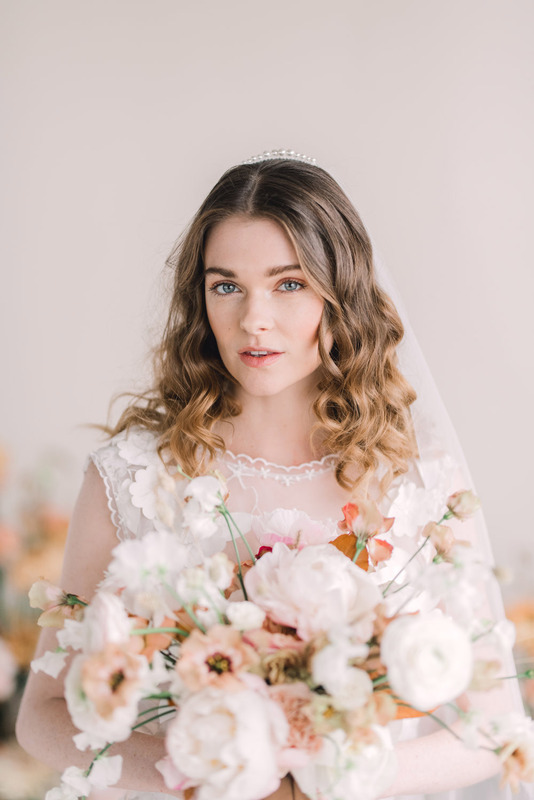 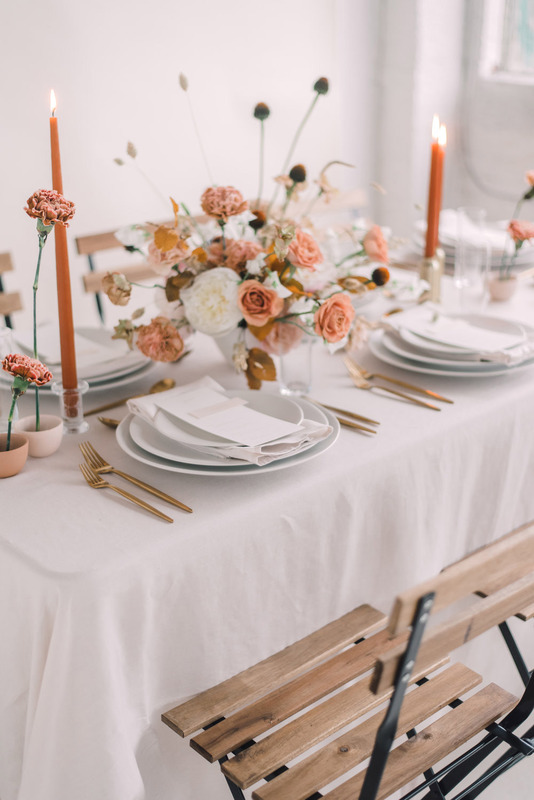 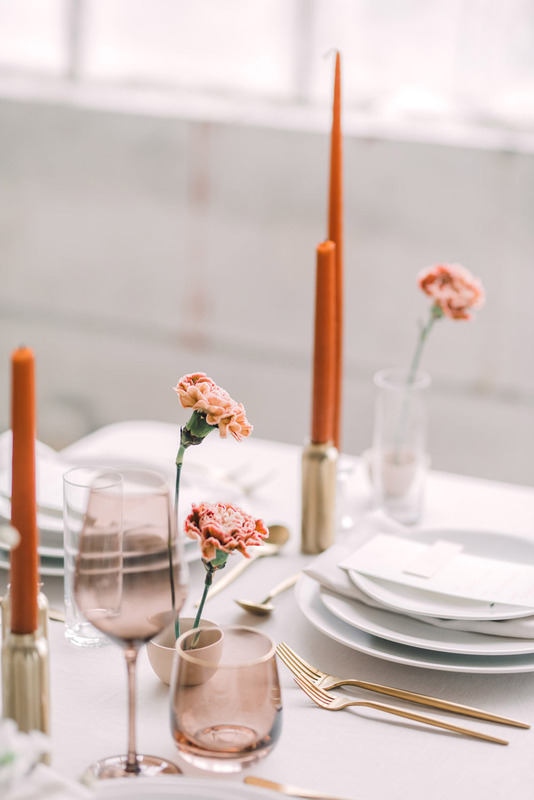 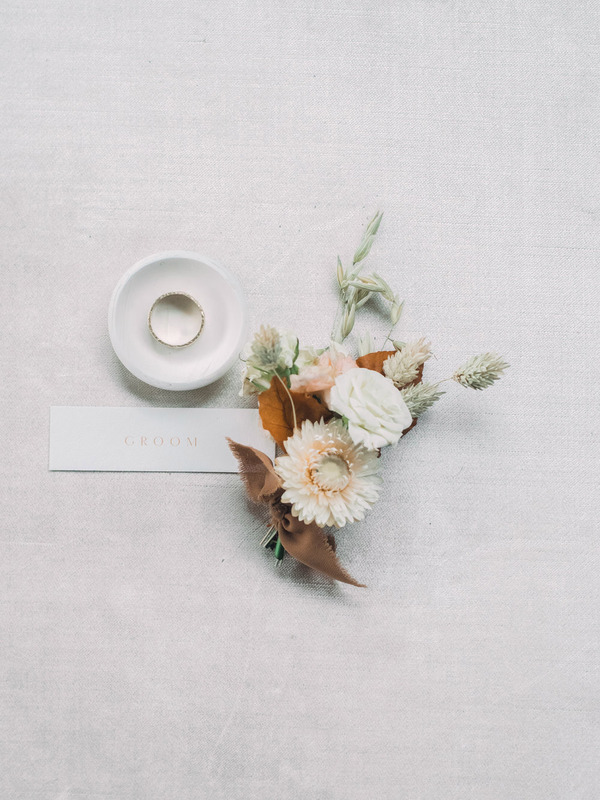 With the resurgence of everything bohemian, free-form and natural, we couldn’t help but fall in love with this beautiful seventies-inspired editorial shared with us by photographer Christine of Christine Grace Photography, captured at a recent workshop hosted by Katie Nicolle Photography. 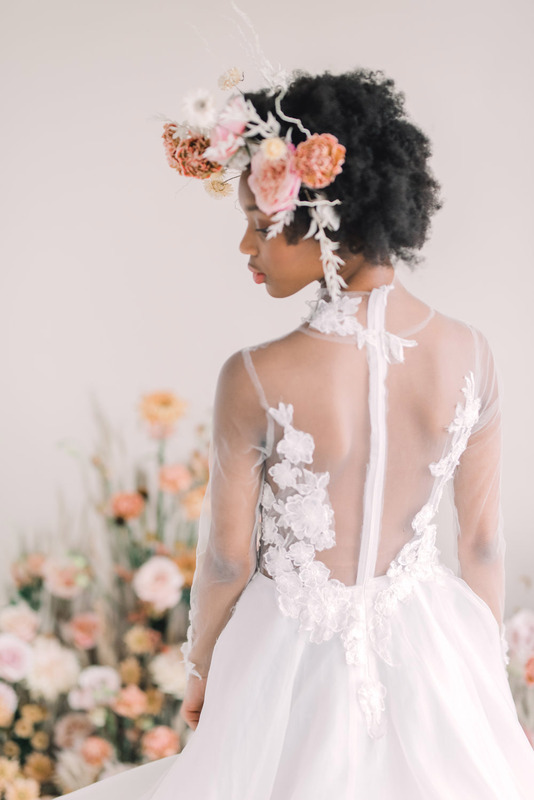 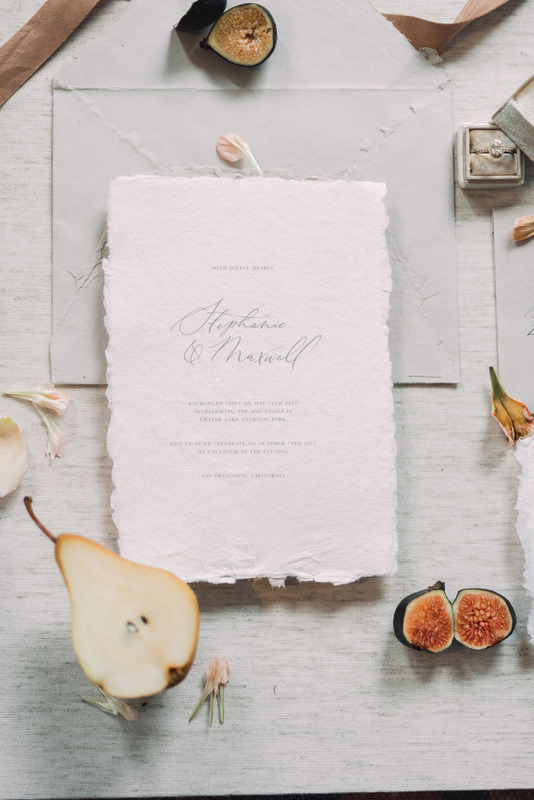 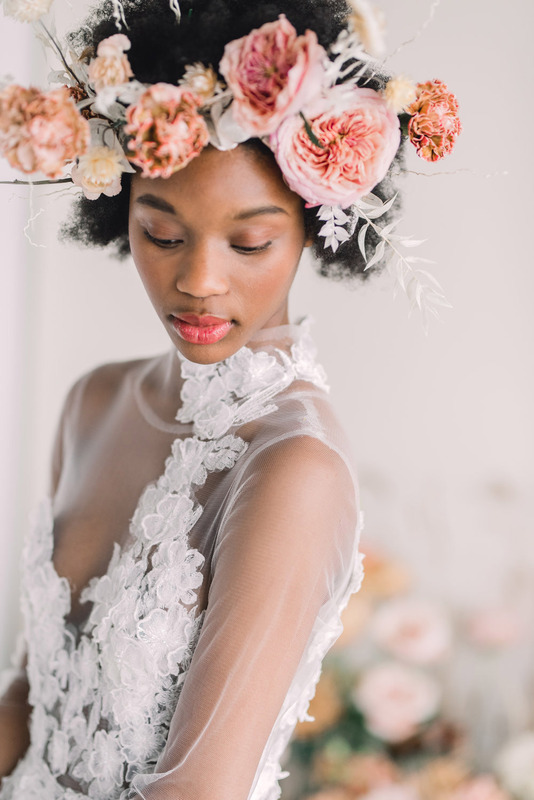 It has all the fixings for a feast for the eyes, from the refreshing colour palette infused throughout the entire session to the feminine details and skin tones, everything about this inspiring work has us longing for a spring celebration. 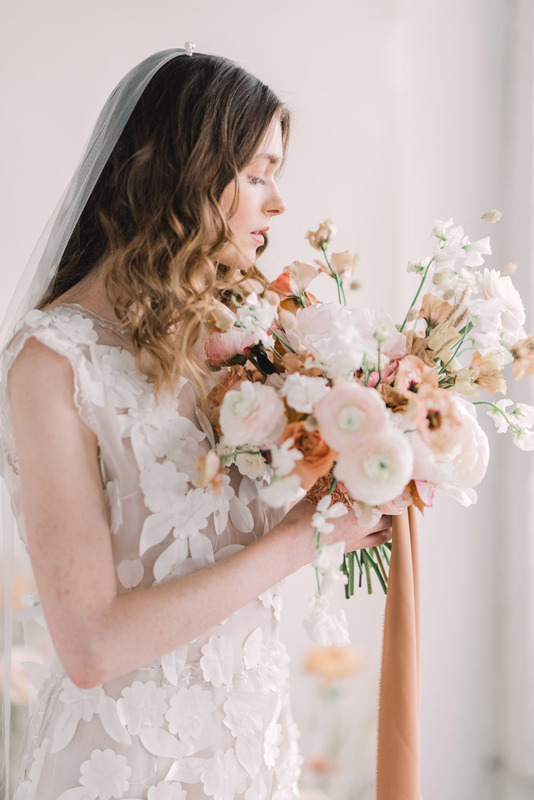 Scroll down for all the loveliness!